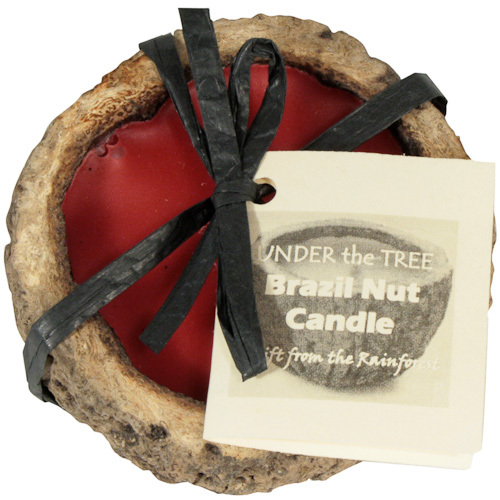 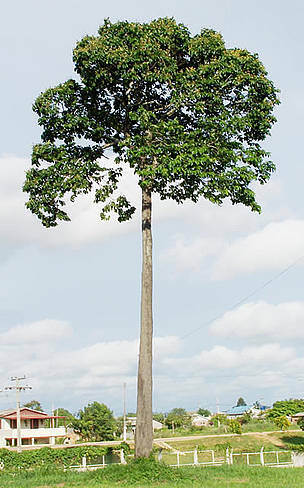 These candles are made from the pods of the Brazil Nut tree, one of the tallest trees in the Amazon Rain forest. 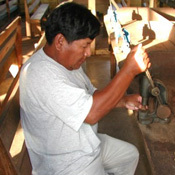 Once the Brazil nuts have been harvested from the pod and sold in the local Peruvian market, the artisans transform a "waste" item, the pod, into a fine rain forest gift for you. 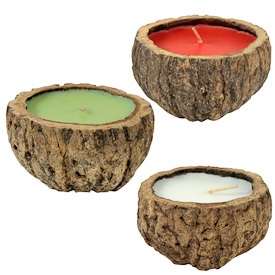 The pods are filled with a combination of clean-burning paraffin wax, palm oil and fragrance to make these exotic-scented candles.